The Morgan County public library here in Martinsville, Indiana offers our youth great summer reading programs every year to encourage them to continue reading during summer break. This years theme is Make a Splash-Read! The kids receive a reading contract that they fill out stating the number of books or minutes they plan to read this summer. 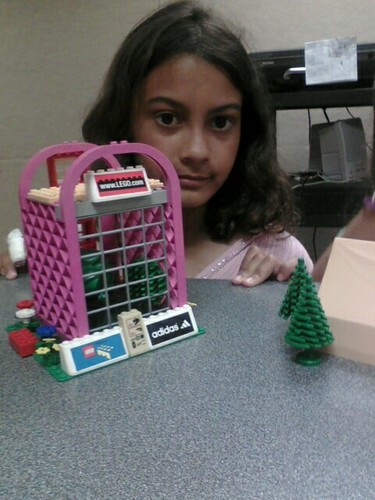 Then at the end of the summer during the end of summer reading party they will receive prizes for meeting their goals. 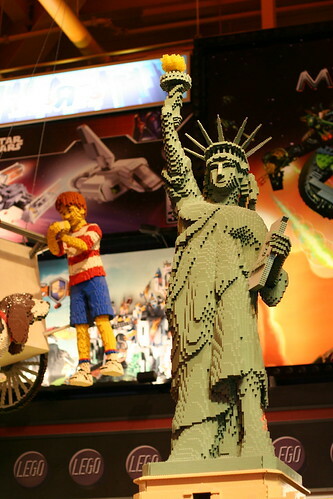 Along with reading their books, they can visit the library for various themed summer reading library programs. 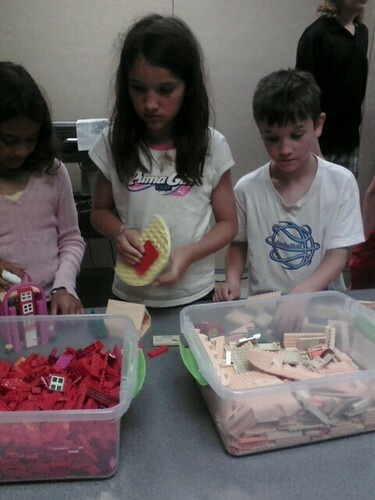 One of the summer reading programs we attended was Lego Mania, all about buildings. It was a great program. 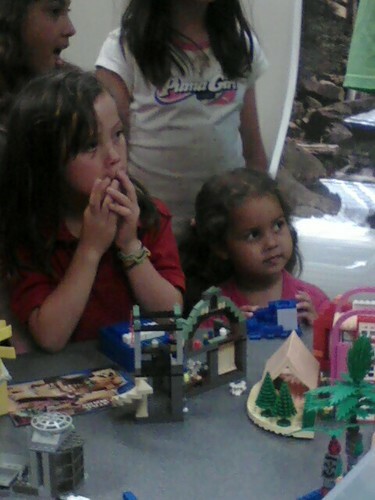 Angel talked to the kids about different buildings throughout the world and showed them pictures of the real buildings and then the Lego built buildings. After seeing and talking about the buildings everyone went to work making their own. There were a lot of ooos and awes. 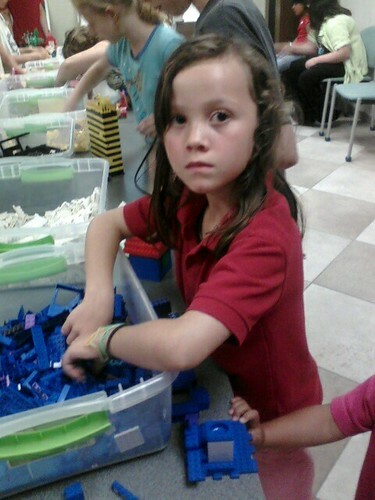 Each week on Wednesdays at 2:30, Angel will be back with her Lego’s and a new theme. Glad you found us and thanks for reading. Would defiantly love to exchange links.